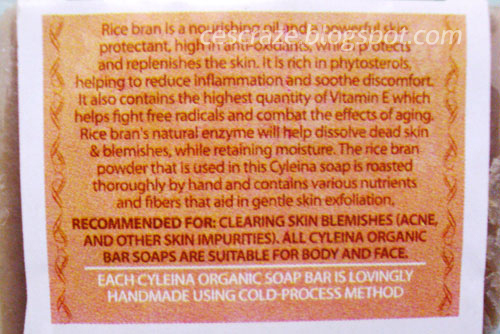 Going back to the soap, I chose the rice bran variant because based on the product label, this soap helps reduce inflammation and soothe discomfort - exactly what my mother needs to alleviate the discomfort she feels from her rashes. Just like what I am doing with other organic soaps, I sliced this soap into cubes to prevent it from dissolving so easily. 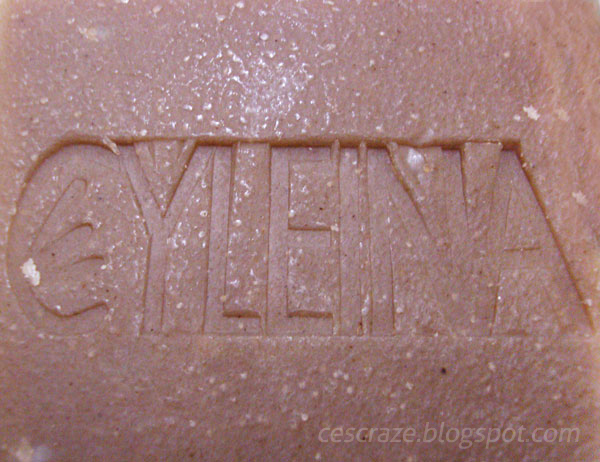 Initially, I used this soap in my face every morning (with black pearl) and night. But after a couple of days, I decided to use this soap in my entire body. 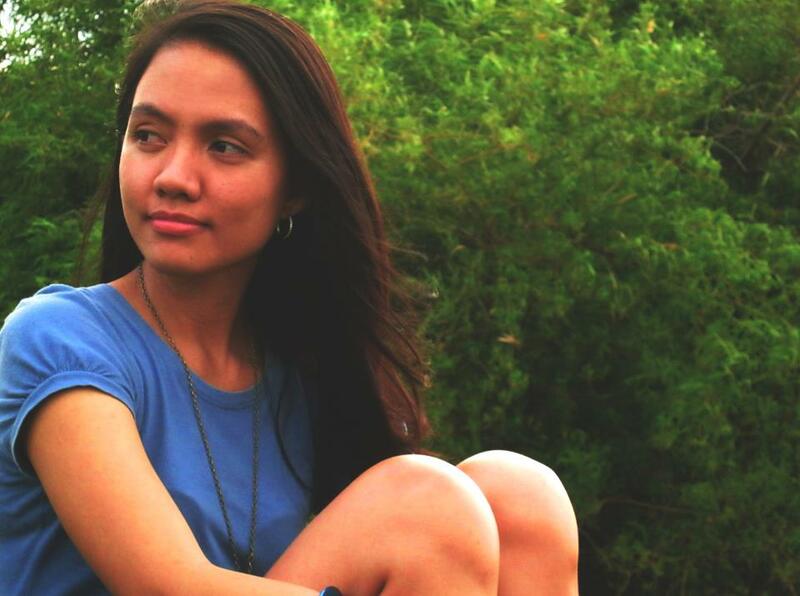 Unlike black pearl and tomato soaps, this light brown soap doesn't emit strong scent. It doesn't even sting when used for the first time. 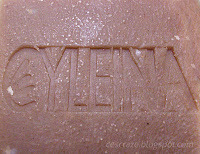 I think, of all the three Cyleina soaps I have tried, this one is the most easy to lather. A few rub with the soap and nylon mesh goes a long way. 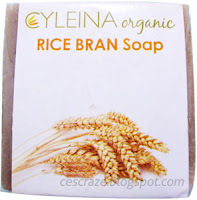 What I like most about Cyleina rice bran soap is that smooth-feeling skin I get after using this soap. Truly it helps exfoliate the skin. 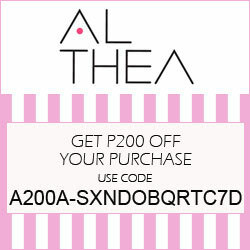 And since it aids in exfoliation, I am hoping that it will help eliminate some dark spots and blemishes around my body. My mother loves it too because the rash in her arms, waistline and thigh is no longer causing her so much discomfort. I will definitely purchase this soap again. A source of vitamin E complex, antioxidants and other micronutrients to help fight free radicals and combat the effects of aging. Rice bran’s natural enzyme will helps to dissolve dead skin & blemishes, while retaining moisture.